We all experience times when we feel overwhelmed by the challenges and demands of life. When this happens, we naturally use our tried and tested coping mechanisms to deal with the situation. We may even try some new ways of dealing with things. Often, we will find something that works for us and life can return to a normal, balanced state. Sometimes, the demands are just too much and we need a little help. 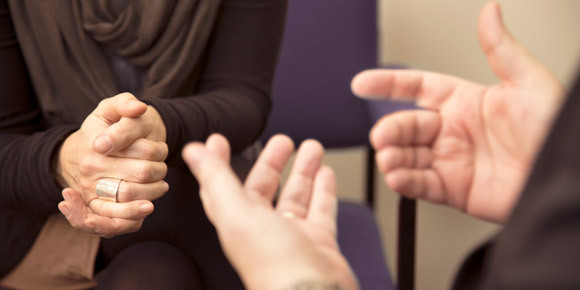 Counselling and therapy consist of a mutual creative process using your existing resources and abilities to solve your current problems and life demands. 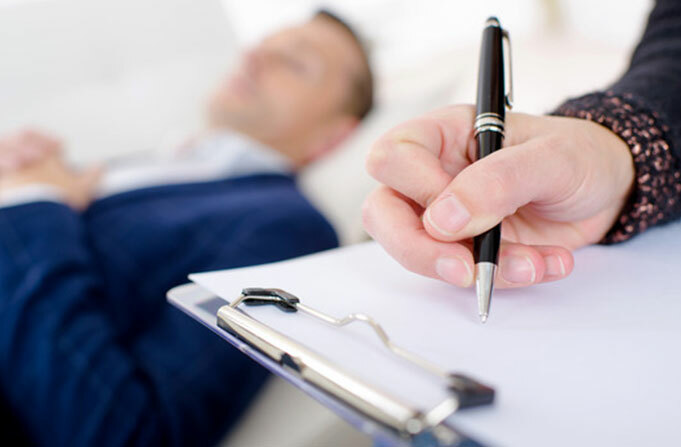 Clinical hypnosis is the professional use of hypnosis for healing purposes. While this is an often misunderstood intervention, therapeutic hypnosis is widely accepted by the medical community as a valid and effective method for addressing a wide range of emotional and physical conditions. 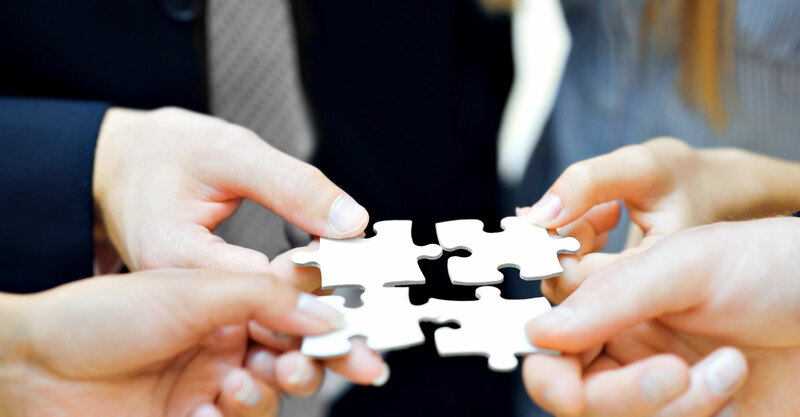 Social service and other helping professionals strive to deliver the best possible services to their client base. This is a demanding role and requires them to remain at the cutting edge of social technology.